This is going to be a fun month, I think. 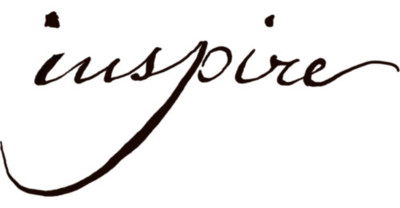 My word is "Inspire" and I'm planning to inspire myself every week. 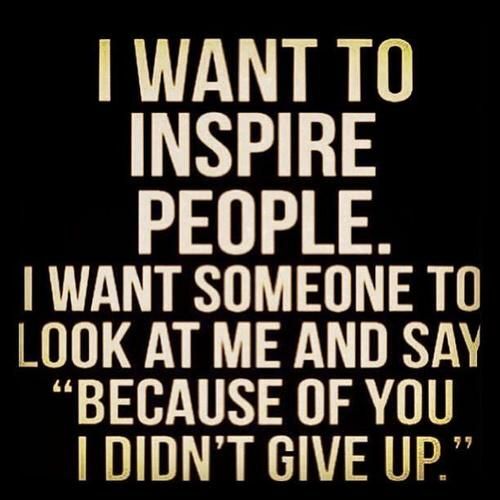 Luckily for me, I already have lots planned so it should be easy to find inspiration. I hope I'll be able to keep some of these goals going every month.